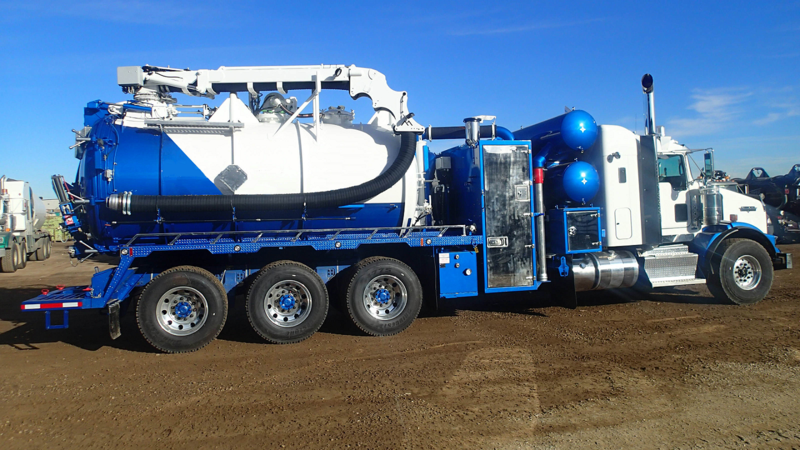 For more than 100 years, Vactor Manufacturing has provided customers around the world with a wide range of material handling equipment. 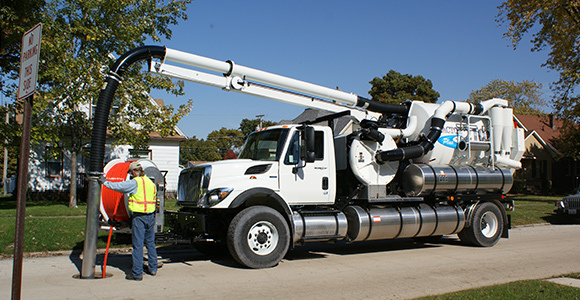 Originally founded in Chicago in 1911 as the Myers-Sherman Company, a manufacturer of pneumatic farm equipment, Vactor Manufacturing has evolved to become the industry leader in sewer and catch basin cleaners, industrial vacuum loaders and vacuum excavators. 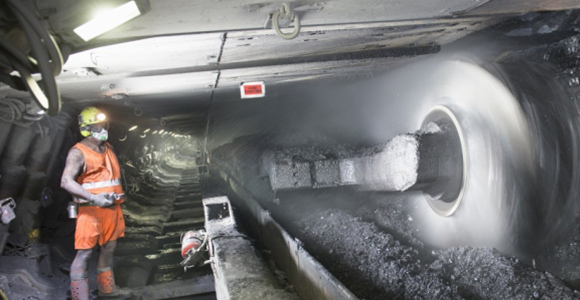 Victor Products Ltd is the world’s leading manufacturer of electrical connectors and LED lighting for the global coal mining industry. The solutions provided by Victor Products enable miners to advance safety measures and increase productivity.